You deserve the best, and Elite Luxury Services is here to provide just that. We have the most impressive rental fleet in the industry and we are ready to prove it. We pride ourselves on being able to offer the widest range of luxury sedans and exotic sports cars that are on the market. Whatever your need or desire is, we have the ability to fulfill it. 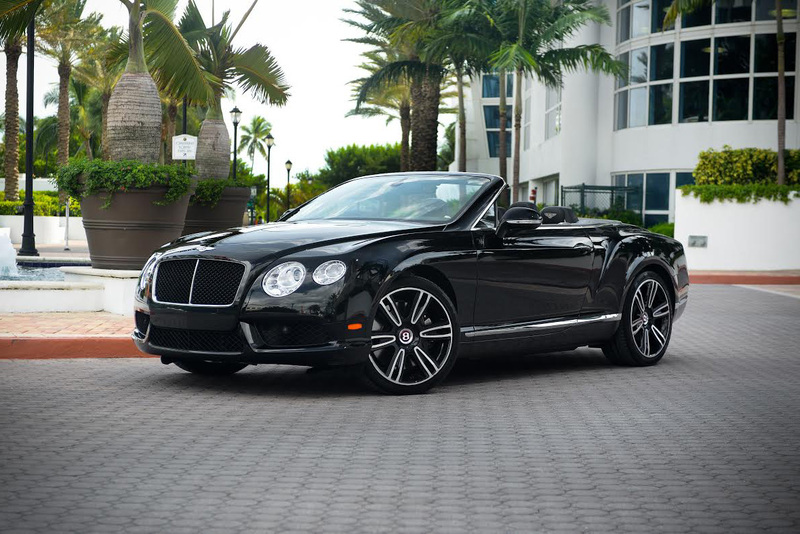 With a selection that includes Lamborghini, Ferrari, Porsche, McLaren, Mercedes Benz, BMW, Rolls Royce, Bentley, Audi, Aston Martin, and Cadillac, we have the perfect car for you the next time you are visiting Miami, Fort Lauderdale, or Palm Beach. 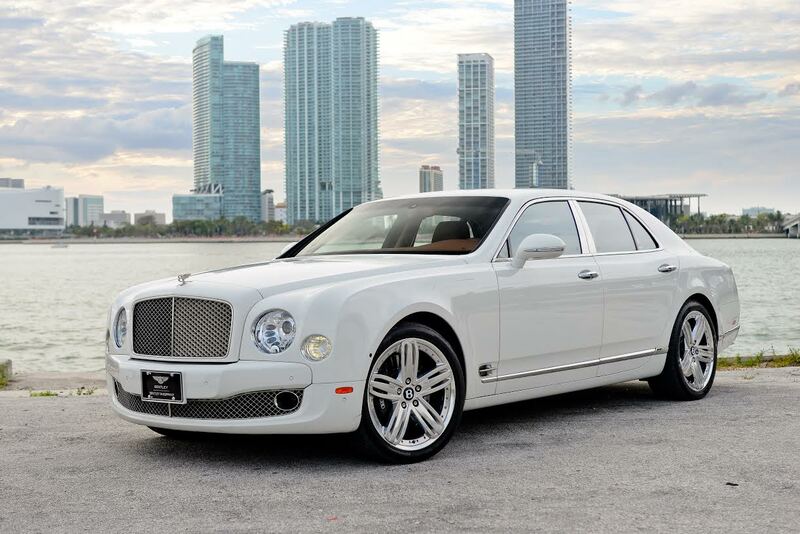 Offering the finest vehicles available is only part of the reason that we are the industry leader in South Florida. From the moment you first contact us, our professional staff will see to your every need and desire. We will arrange to meet you at your hotel or the airport and take you directly to our facility, where your car, professionally maintained by factory-trained mechanics and hand washed by our staff, will be waiting for you. We will take the time to make sure you that understand all of the high-end accessories so you can fully appreciate every aspect of your car. Miami is a city built on glamor, a city to see and in which to be seen. Whatever brings you to Miami, whether it is work or pleasure, you owe it to yourself to arrange a rental from Elite Luxury Services. 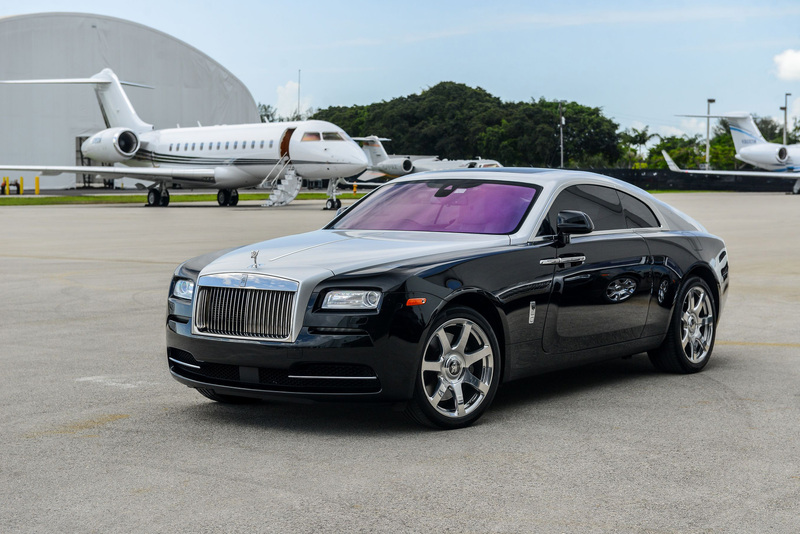 Whether it is taking you and your friends or associates for a round of golf in a Cadillac Escalade, arriving for lunch with your client in a Rolls Royce Ghost, or pulling up at the hottest nightclub in South Beach in a Ferrari 458 Spyder, we have the car you need.